Everyone would have undoubtedly faced an emergency of some kind or the other in their lives, and if there is one thing which stands out in all such situations is that an emergency needs swift response for resolution. A locksmith emergency follows the same rule and there may be financial impacts or dangers to life and property as well, if a lockout isn’t catered to on a proactive and urgent basis. 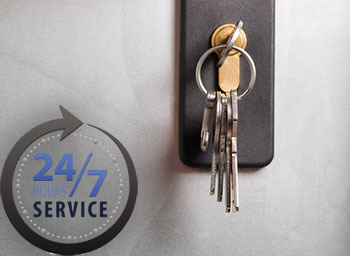 This is where specialized 24/7 locksmith services from Seattle Doors & Locksmith can act as your savior in times of dire need, anywhere in Seattle, WA area. 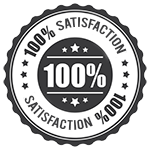 Emergency locksmith services in Seattle, WA – As Swift as it gets! Ever had to stare furiously at your watch, waiting for your locksmith to arrive, when you are caught up with an unannounced lockout of your car, house or office? Well such situations are certainly unacceptable from a customer service perspective, but sadly are a norm with the substandard locksmith service providers doing the rounds today. We, at Seattle Doors & Locksmith, have a class of our own on such parameters, and the fact that our technicians are constantly on the move in mobile vans, provides us with the horsepower for swift locksmith service delivery. Wherever might be your emergency in Seattle, WA area, we can send a technician over in no more that thirty minutes from first contact. There are many reasons why a door installed in home or your car would lock out. It can be that the lock has withered upon years of usage, or that it has completely been exhausted of use. There might also be simpler cases where you could have lost the keys or broken them in a way that the locks would no longer accept them. 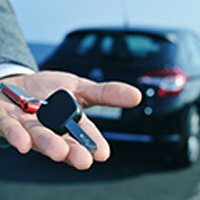 An able technician knows that each of these cases is unique in terms of the response they need for resolution and we at Seattle Doors & Locksmith know all about it. 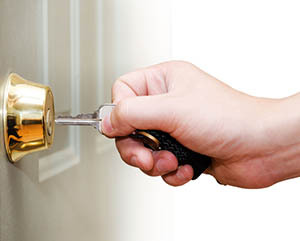 If you’re caught in an unfortunate emergency, rely on the most dependable 24 hour locksmith in the region – Seattle Doors & Locksmith!